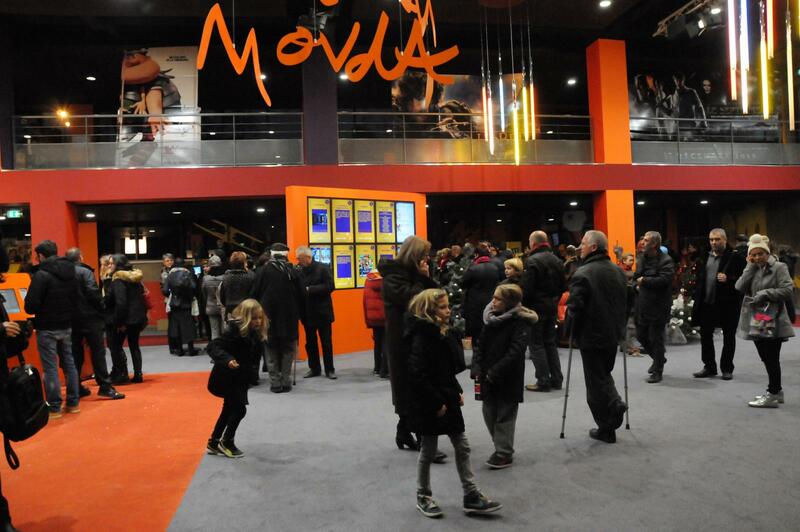 The Cordeliers cinema has a large bright entrance, and eight screens with a capacity from 130 to 428. In the latter, the screen is 200 m2 with a 20 metre base. All the screens are equipped with a digital projector, half of them in 3D. One of the peculiarities of the cinema is that the public passes under the metal walkway that supports the digital projectors as it enters the lower floor. There are no more projection booths, everyone can see the projectors in action. It is one of just three cinemas in France where the equipment is visible.